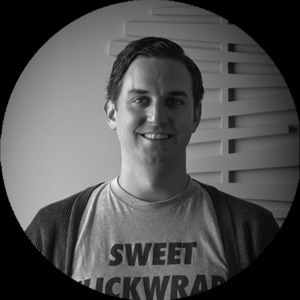 As co-founder and Chief Operating Officer at PactSafe, Eric is responsible for managing product & customer operations including product management, sales engineering, professional services, and customer success. Prior to his current role, Eric spent 7 years at ExactTarget (now Salesforce Marketing Cloud) in various consulting & leadership roles. He was a significant contributor in the growth of ExactTarget, leading to a $2.7B acquisition by Salesforce. His contributions at ExactTarget helped the company strategically move into the Enterprise Marketing Software segment and supported strategic sales exceeding $30MM. He spent two years in Australia developing the APAC business which grew over 10x in his tenure. He also led product and engineering for all content products for Salesforce Marketing Cloud. Prugh has a Bachelor’s degree in Computer Graphics Technology from Purdue University. He lives in Herron Morton in downtown Indianapolis with his wife Liz and their 2 dogs. Eric Prugh has been a guest on 1 episode.